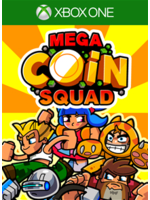 Last ID@Xbox game of the day with Xbox Mega Coin Squad, a pretty crazy platformer in which you have to fill your piggy bank with coins. 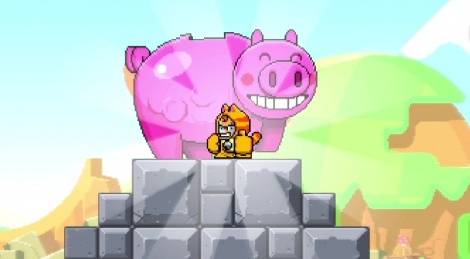 With a pixel art design that will probably not appeal to everyone, the game has some good ideas, like its levels that change over time or the specific objectives to recover a certain number of coins as fast as possible. We have to thank the Xbox network for the code. :-D great game. Pity it's only on XB. Thank You...good to know. Looks like a good relax. You have a mini message. Check it.